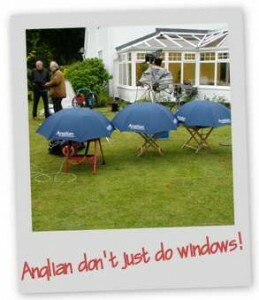 Anglian Home improvements filmed their new TV advertising campaign this week in rural north Norfolk. 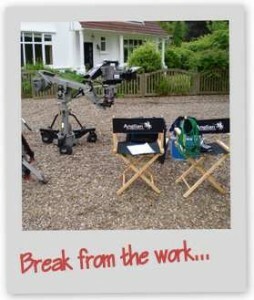 The Blog team were on hand to get a behind the scenes taste of latest TV blockbuster from Anglian which will be shown on ITV3 this July. 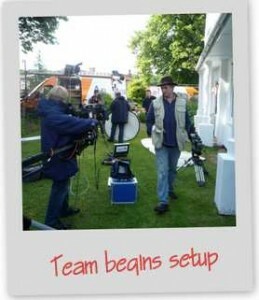 The team all turned up early in the morning and were prepared for a long day of filming. This July, ITV 3 Prime Time Drama is being brought to you by Anglian Home Improvements. 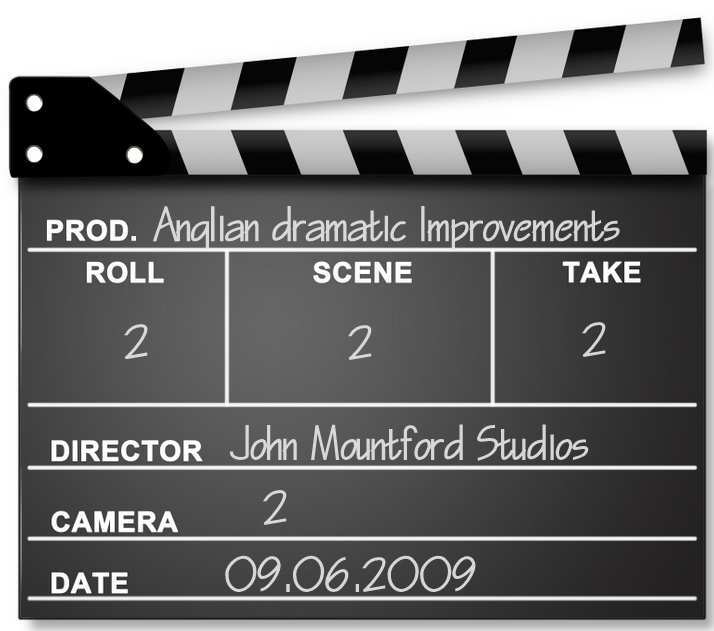 Mini bumpers at the front and end of each commercial break will show extracts from ‘The Making of’ a drama about an Anglian house-make-over and the dramatic improvements that an Anglian installation can make. After a quick briefing everyone gets to work and starts setting up in preparation for the first set. Early showers don’t stop the team from getting on with the job as Anglian umbrellas are brought into the action! Where has everyone gone??? Yep, everyone has taken a much deserved break from both filming and the weather! 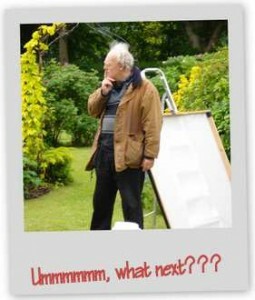 The day is nearing the end of filming as the production team consider whether the job is done? After a very long day for everyone filming is complete and the whole team are delighted with the result. 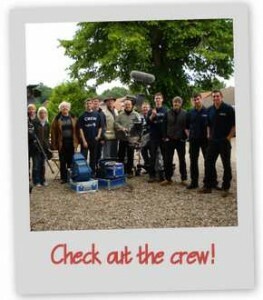 Don’t forget to keep a look out this July on ITV3 between 7pm and midnight everyday to see the finished production.